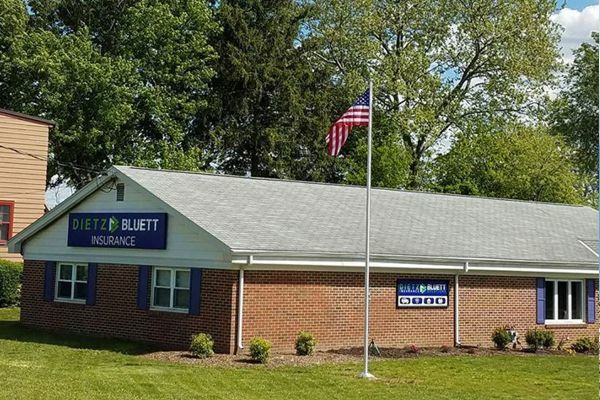 Dietz and Bluett Insurance has two convenient offices to serve you! Whether you are looking for auto insurance, home insurance, health insurance, business insurance or another type of coverage, we will shop our providers to find you the right coverage at the right price. The best part? It doesn’t cost you anything to have a personal insurance expert on your side! Located in York, PA, we committed to finding cost effective insurance solutions for our clients in Pennsylvania and Maryland. We believe that trust is the foundation of building successful relationships with our clients, and we will go above and beyond to ensure that each business and individual we work with receives the attention they deserve. This his goes hand-in-hand with our business philosophy of personalized attention and on point service. My husband & I have been with Dietz & Bluett for about a year now and couldn't be happier with the rates and superior service. I've had Dietz and Bluett protecting my business for several years now. I'm very comfortable with the personal attention and professional service they continually provide. I have and will continue to recommend them to business associates as well as friends and family for any insurance needs. I feel like Dietz and Bluett Insurance cares about me and they are very easy to call and ask questions! I had Nationwide for 23 years and never thought of changing companies until a friend mention DBI to me. So I decided to check out Dietz and Bluett Insurance Company just to compare my old coverage and costs. It was quick and easy. They even gave me a free estimate in minutes. I ended up getting more insurance coverage for a lot less money! I mean a lot less. I saved over $800. As for service: One day an elderly gentlemen ran into my car in a parking lot and with one 30 second phone call, Dietz and Bluett , had my car towed , fixed by a local garage, and back to me within 24 hours! Not only did they get my car fixed extremely quick they got my $400 deductible back to me within days of the accident. They have excellent service and personal customer care when you need it most. I would recommend DBI to anyone. 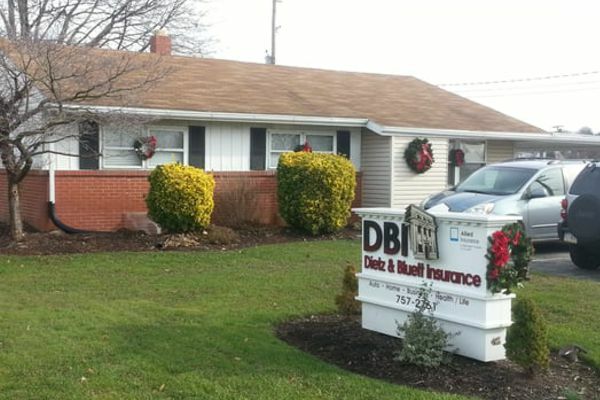 Dietz and Bluett Insurance was recommended to us. In our settlement process, the transition to Dietz and Bluett Insurance has been smooth. Our agent, has been great, especially in answering our questions. So far, we have been very pleased with our new insurance. or close this window to continue to our website.